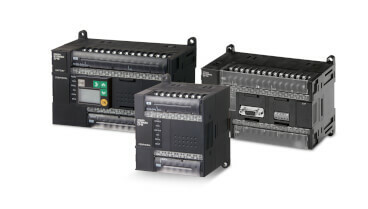 This course is designed to introduce engineers and technicians to PLC's. The trainee is shown how to use all the features of CX-Programmer whilst being introduced to basic PLC hardware and programming techniques. The course is primarily hands-on using dedicated training equipment incorporating our CJ1 PLC's. The Primary objective of the course is to provide a comprehensive introduction to the Omron range of PLC's, and the PLC programming software, CX-Programmer. The course is suitable for engineers and technicians who have no prior knowledge of PLC's, and experienced programmers who wish to learn to use the features of CX-Programmer.